The Ghost needs to be properly balanced for all 3-axis to achieve the best performance. The heavier the camera setup, the more precisely balanced the Ghost needs to be. This video will walk you through balancing all 3-axis. Start with the Tilt (pitch), then move to the Roll, and then finish with the Pan (Yaw) axis. When your Ghost is properly balanced the motors will not have to work as hard to compensate. This will give you smoother shots, longer battery life, and increase the longevity of your Ghost all together. Please take the time to watch the video and properly balance your Ghost. For more instructional videos please go here: Instructional Videos. 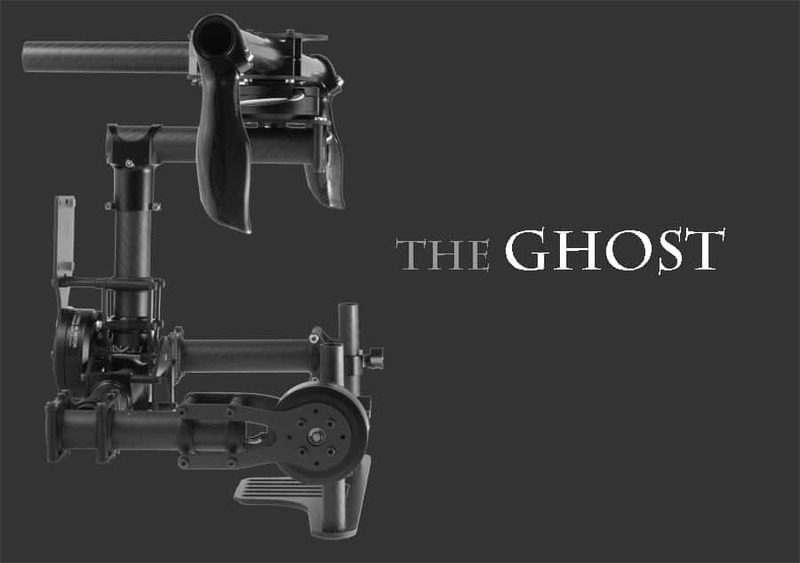 We are trying to constantly add more instructional videos to make the operating and adjusting of the Ghost as simple as possible.